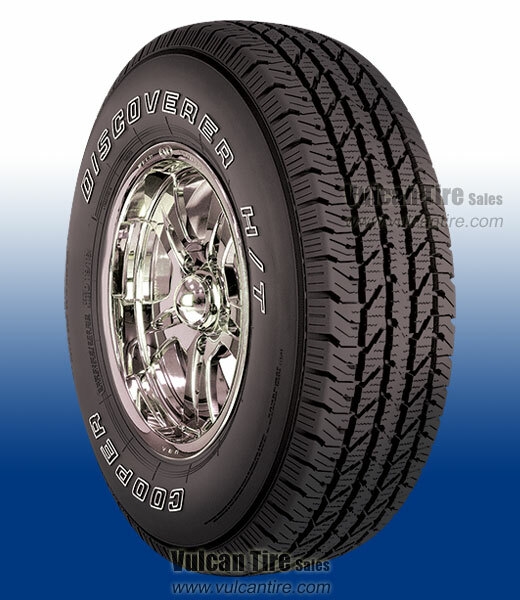 The Discoverer H/T is a dependable all-season highway touring tire intended for use on SUVs and light trucks. Improved wet traction and winter performance provided by interlocking sipes. Features four deep, serrated grooves to prevent hydroplaning and improve traction in all weather conditions. Time-tested �five-rib� design enhances steering response and stability, while also reducing noise, resulting in a comfortable, quiet ride.